Have you ever wanted to step into the batters box and hit a home run over the outfield fence? To field a hard-hit ground ball and turn a double play? To take the mound and throw the game winning strikeout? 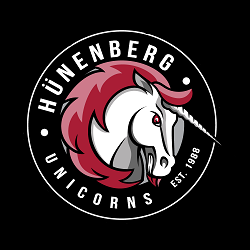 The Unicorns’ Cadets team is the place where future stars are born. 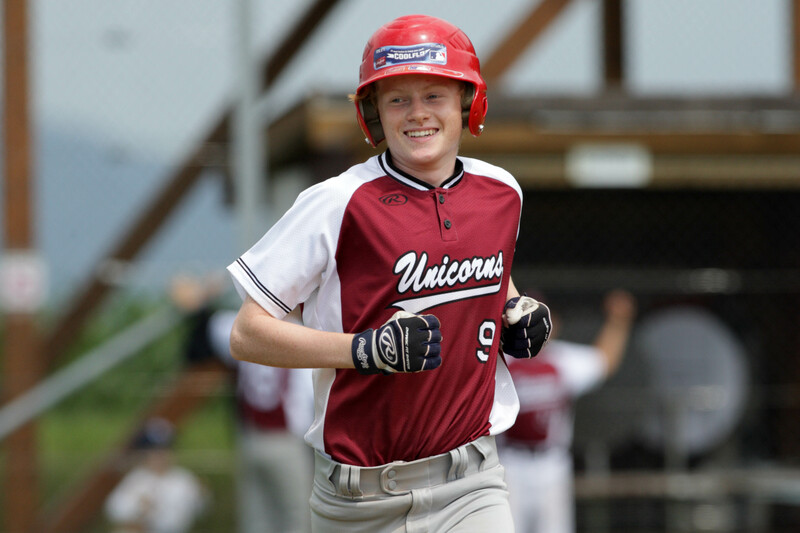 Whether you are just starting your baseball career or have been playing the game for years, the Hünenberg Unicorns offer a chance to train and play on the most picturesque field in Switzerland. 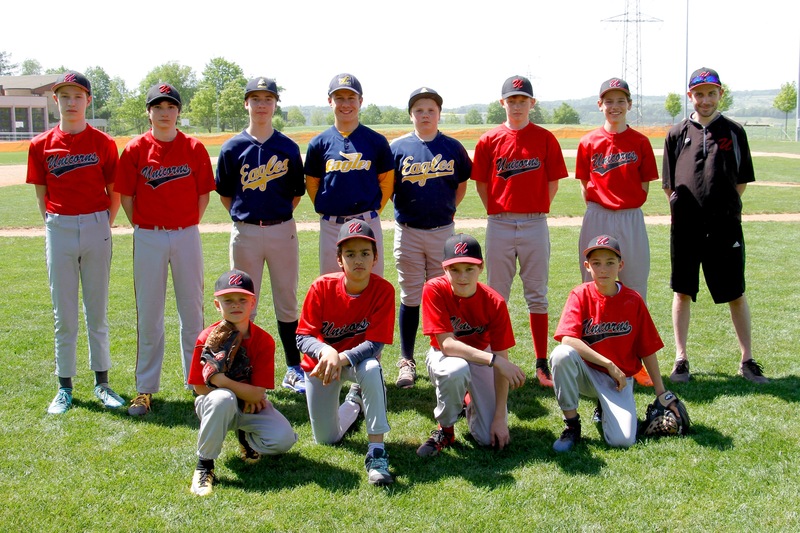 The club’s coaching staff is dedicated to providing a safe and fun environment for developing club members into the best baseball players they can be. The Cadets coaching staff works closely with the NLB organisation and includes occasional joint Cadet practices with the Adult team to provide the challenging and fun experiences for Cadets players.